Inheriting a property, or buying a new home, can sometimes mean that you are allow the owner of a garden which is full of unwanted trees. While there are many beautiful and ancient trees in the United States, you may also come across trees which grow as rapidly as weeds, and can be a nuisance when you are trying to layout a new garden. If your new home has been neglected for some time, then you may look out into a yard which has a number of these unwanted trees growing freely. 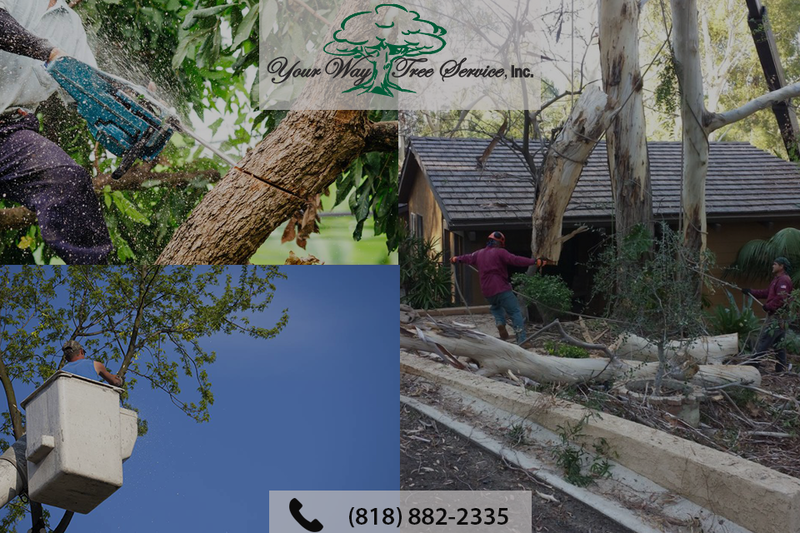 To get rid of them, you need to call experts in tree removal in Beverly Hills. When you are facing a large number of trees blocking your view or preventing you from being able to map out the garden as you want, there are two areas that you need to consider. The first element is that you have to consider how the trees can be moved effectively without risking damage to surrounding properties and services such as power cables. Secondly, you will also have to address the importance of removing not only the trees, but also the stumps, which would otherwise remain in the ground. The cost of grinding down tree stumps can make the whole cost of tree removal in your property seem very expensive, but tree removal is not effective unless you have the stumps removed at the same time. Tree roots can be a live underground even after the rest of the tree is gone, and you may soon notice that the tree has started to regrow if you don’t have the stump removed. Secondly, pest insects may be attracted by the easy accessibility of the stumps, making them a prime real estate for wasps and termites. This is why it is so important to get rid of the stump at the same time. 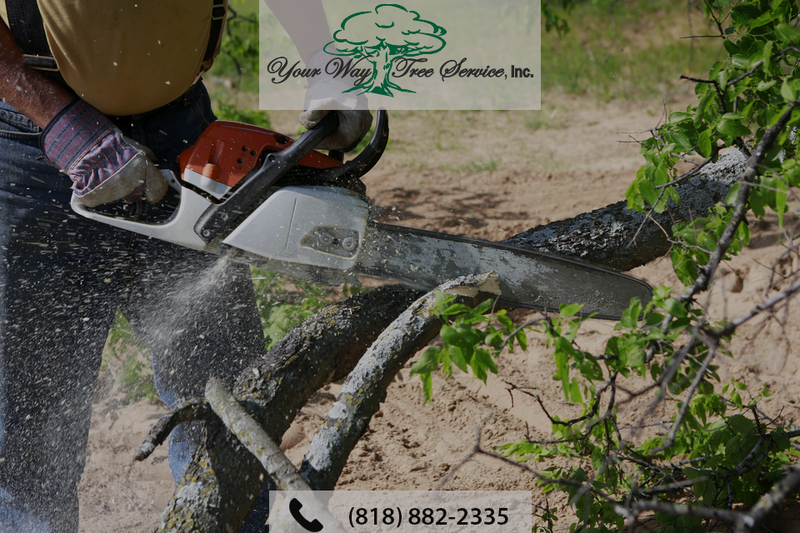 Whenever you are working towards getting more space in your garden, you need to consider calling in the tree removal Beverly Hills experts as soon as possible. We have a high quality, professional service that will get rid of trees and stumps and give you the yard space you need to create your own garden. To start the process today, call 818-882-2335 now and speak to a member of our team.